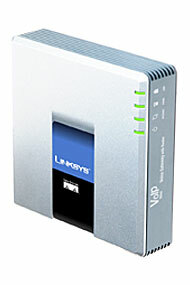 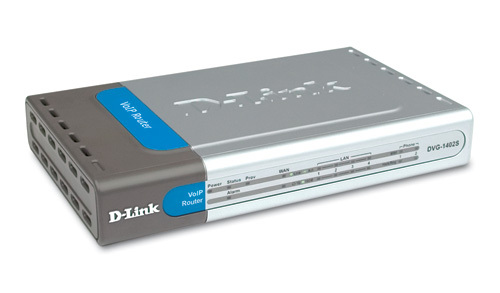 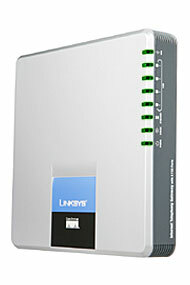 Using your existing broadband connection, the DVG-1402S connects to your cable or DSL modem. 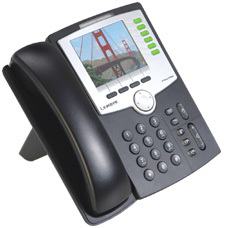 Connect up to two regular phones to the DVG-1402S, and with an appropriate Internet phone service plan, you are ready to make VoIP calls. 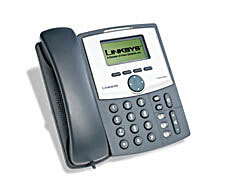 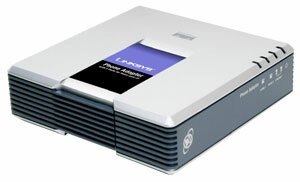 With the DVG-1402S, calling over the Internet is simple and works just like a regular telephone. 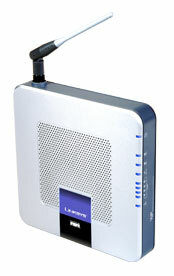 The DVG-1402S is compatible with several convenient call features such as caller ID, voicemail, call waiting, and three way calling.